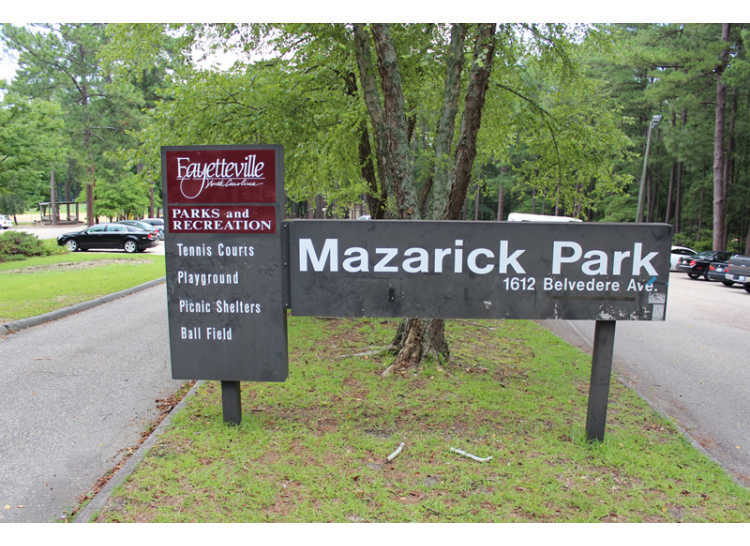 Mazarick Park is a multi- purpose park featuring fishing, a Frisbee Golf course, picnic shelters, and trails. A tennis court and baseball field are available for a quick game. Picnic areas are open to the public on a first come, first serve basis unless they are reserved. 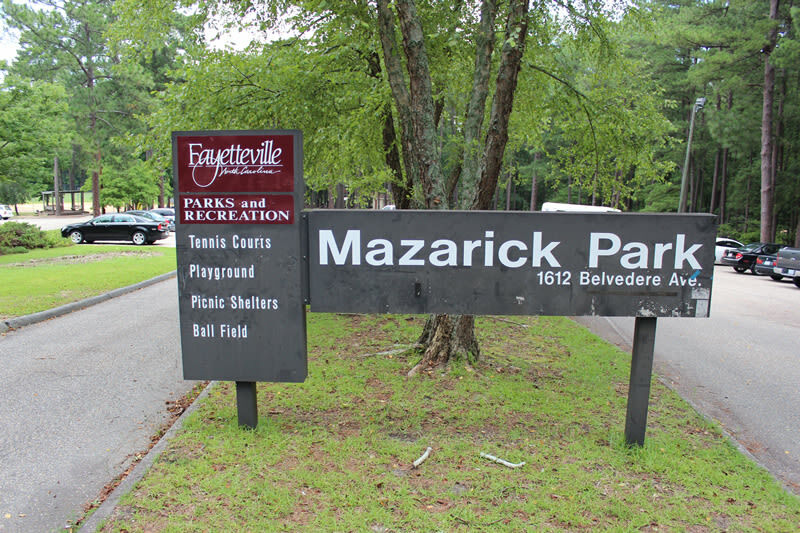 Amenities: Softball field, pavilions, concession stand, fishing pier, trails, playground, tennis courts, disc golf and restrooms.